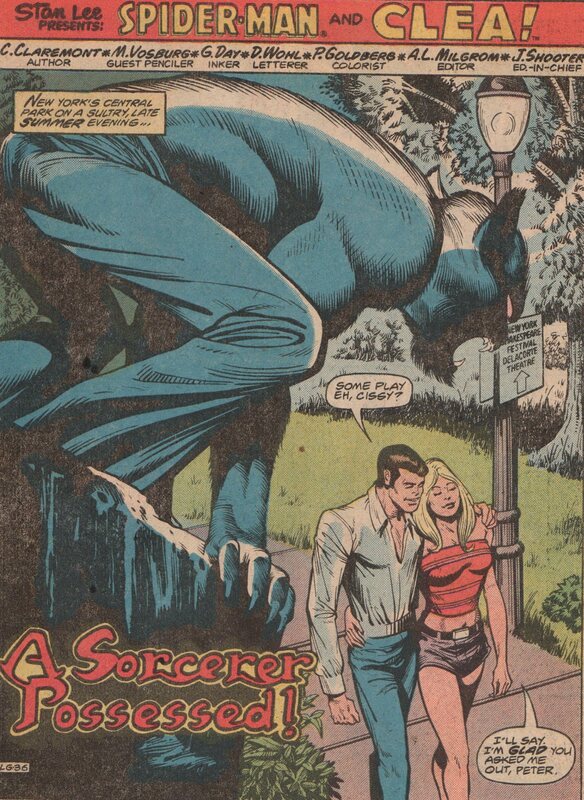 Marvel Team-Up #80, “A Sorcerer Possessed!” and #81, 1979 “Last Rites” | Magazines and Monsters! 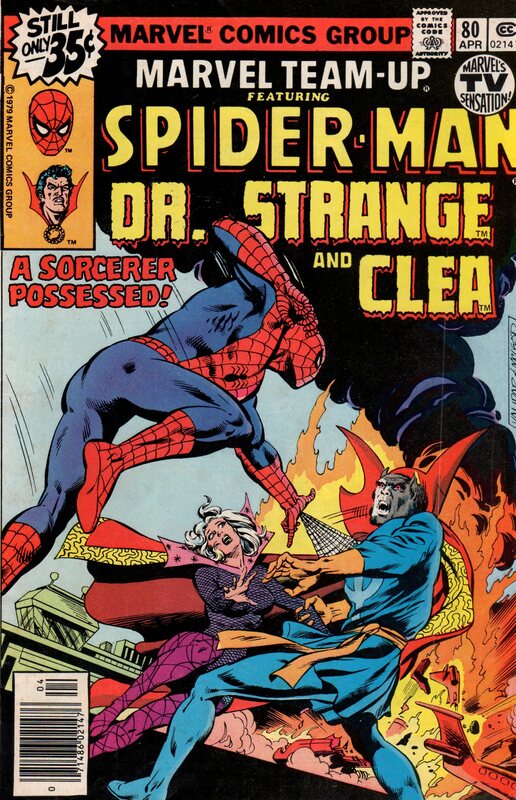 Yes, while one does not usually think of Chris Claremont and supernatural as going together, once you give it a bit of though you will realize that he appears to have a definite fondness for horror elements. He wrote a few of the earliest Blade solo stories. The very first adversaries Claremont introduced after he became the writer of the All-New, All-Different X-Men were the demonic N’Garai. 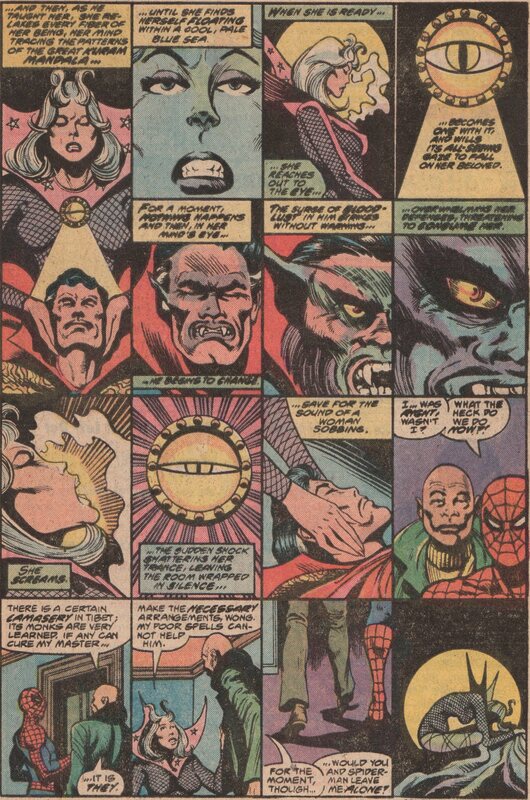 He had the X-Men encounter Dracula twice. 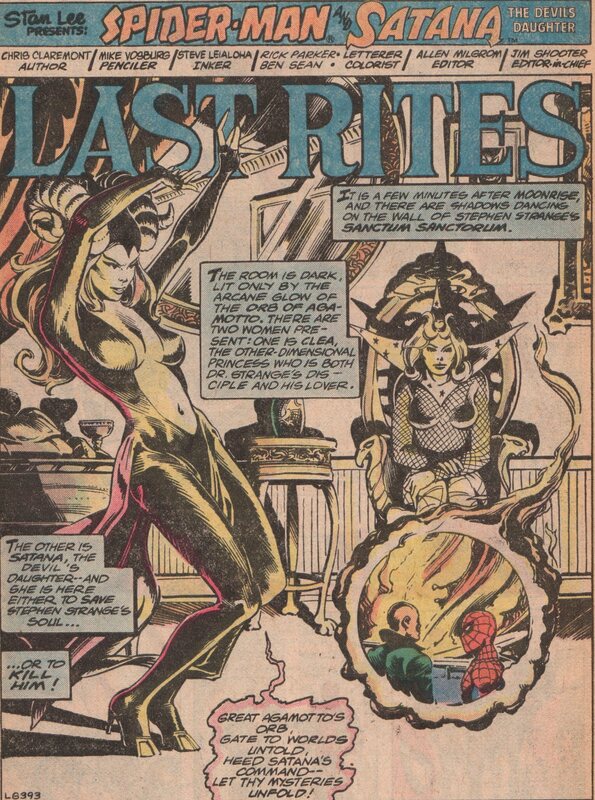 Then there is whole storyline of Illyana Rasputin being kidnapped by the sorcerer / demon Belasco and growing up in Limbo. 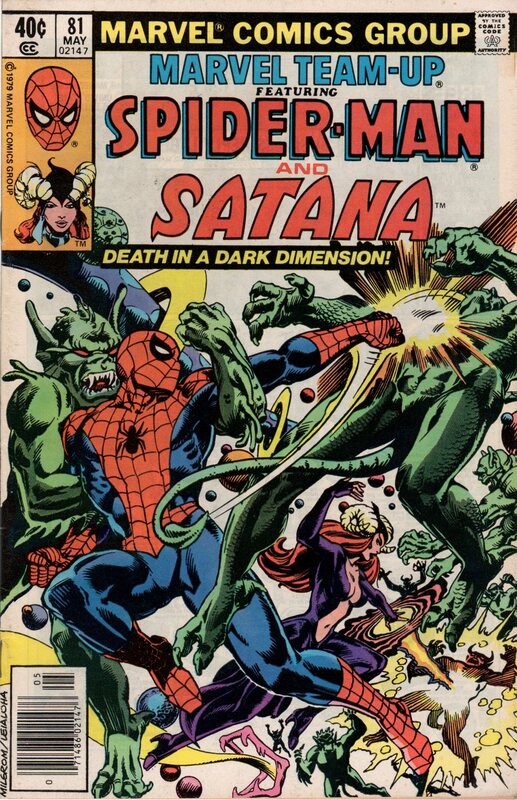 And a few years later that led to the very horror-themed “Inferno” crossover which saw Manhattan overrun by demons. 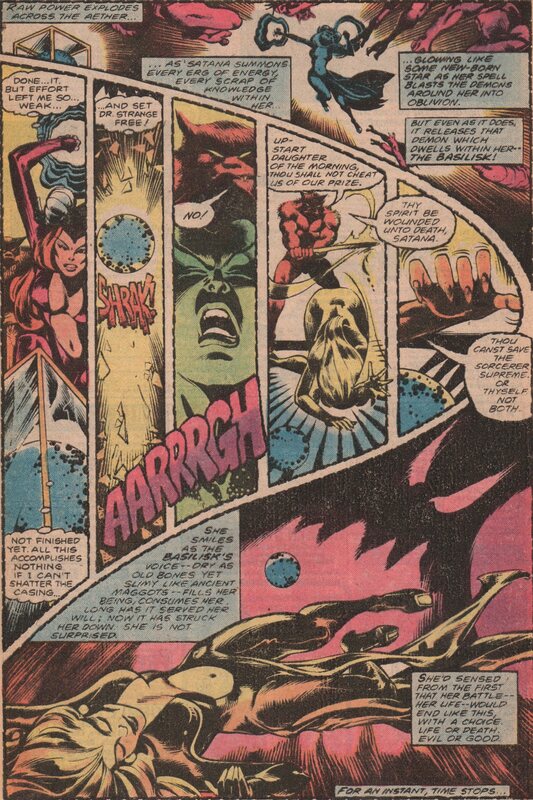 One of Claremont’s favorite themes, the idea of the seduction and corruption of the soul by evil, that he has utilized repeatedly throughout his stories, is in a certain sense a horror trope, the concept of being tempted by a devil figure. Absolutely. Claremont had good range!